Use of tables and chairs is included in the hire charges. 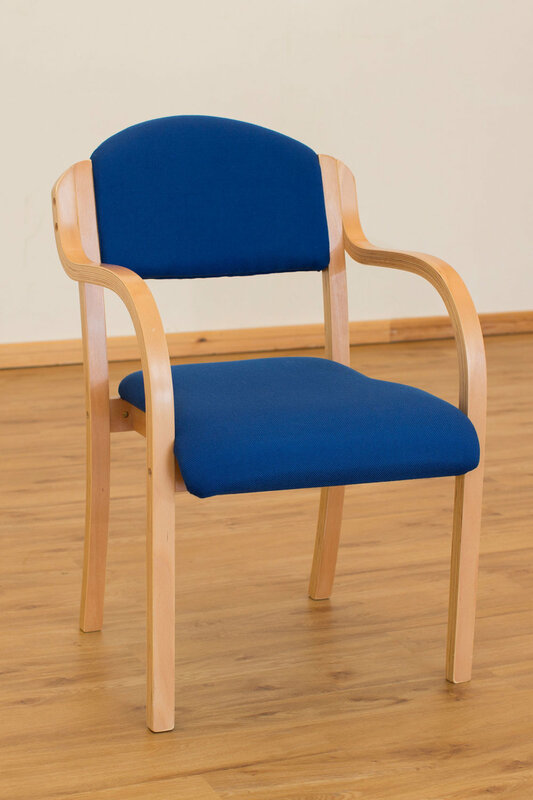 The Warborough Room contains 20 chairs with arms, and we have 150 folding chairs available for use in the Main Hall. We have two sizes of table available, with 14 of each size. The larger tables, seating 8, measure 183cm x 76cm; the smaller tables, seating 6, measure 122cm x 76cm. Website produced by Pete Bellis. Photography by BlueTog.